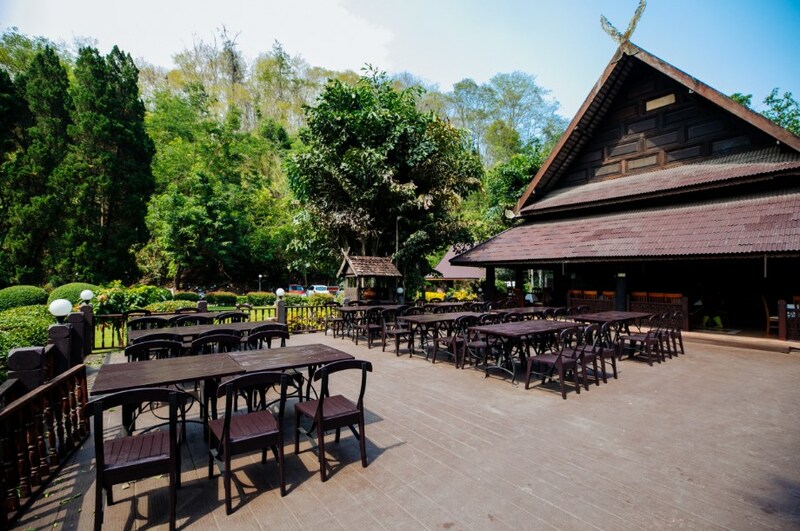 Lanna Resort Dining Room is Thai and Lanna Recipe We invite you to experience a Thai and Lanna flavours. 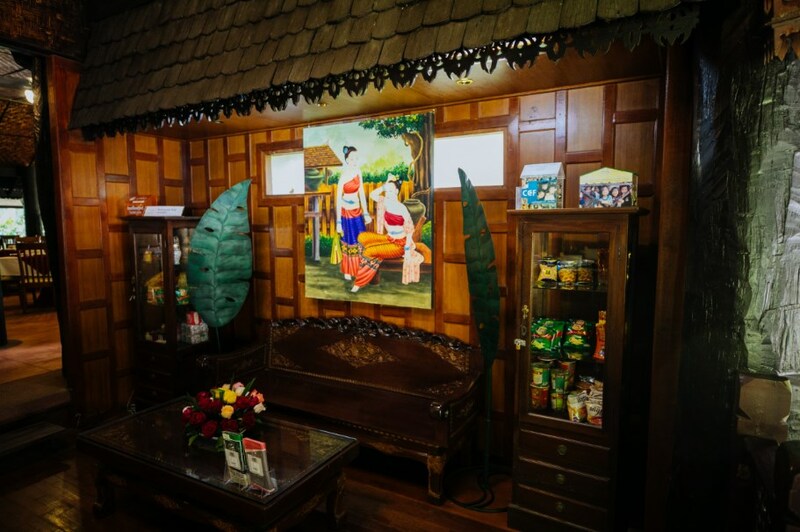 Lanna Resort Dining Room is a Thai restaurant that redefines regional authentic cuisine using fresh locally sourced ingredients and a worldly culinary palette. 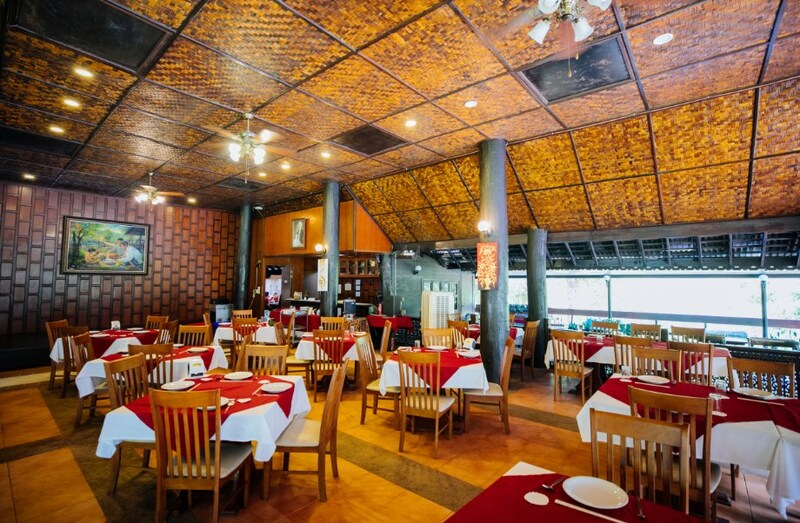 The dining room offers indoor garden view where guests can dine on a wide range of delicious offerings including exotic Thai specialties and some European favourites. Guests can also enjoy a romantic dinner on the terrace of their private studio/suite or anywhere in the resort delivered by our discrete and friendly staff.